The Koh Kong Provincial Court has dropped conspiracy charges against two founders of the environmental NGO Mother Nature, but the group’s charismatic executive director, Spanish national Alex Gonzalez-Davidson, remains on the hook for the same alleged crime, a court official said on Tuesday. 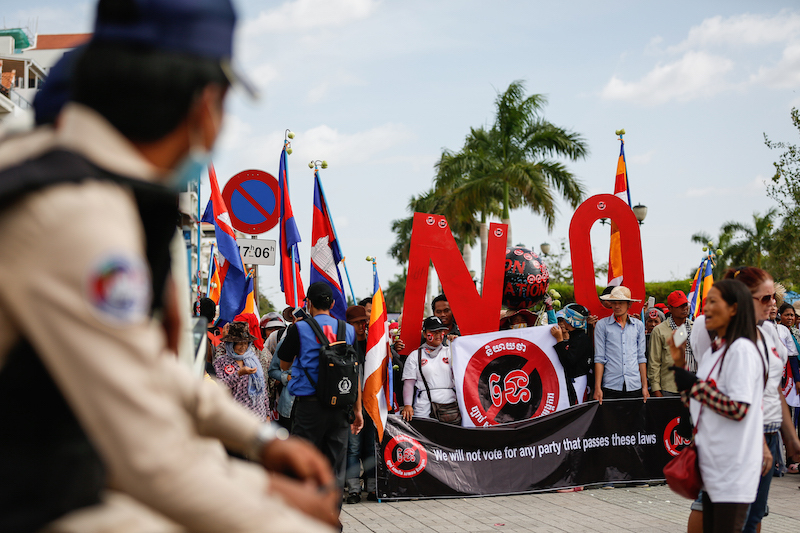 Mr. Gonzalez-Davidson, who was deported from Cambodia last year, said in response that he planned to attempt to return to face prosecution, but that the provincial court was “paranoid” that his presence would spoil plans for a show trial. 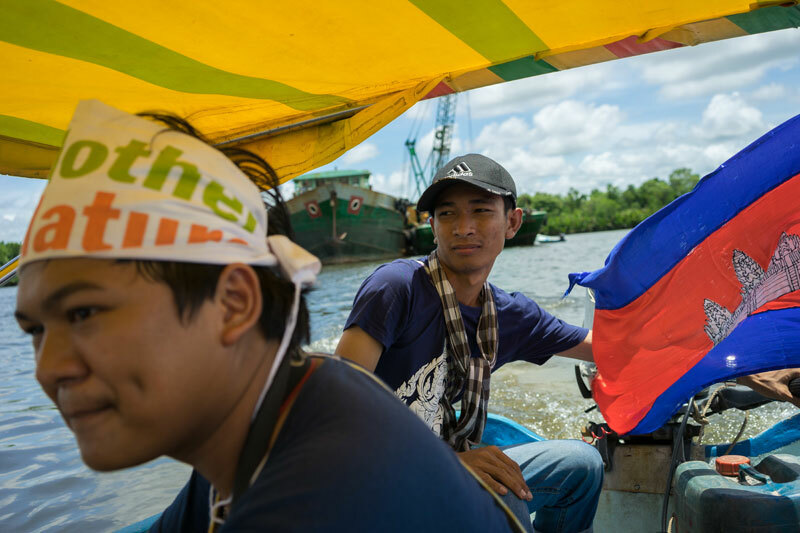 In August, three Mother Nature activists—Sim Samnang, 29; Tri Sovichea, 26; and Sun Mala, 24—were arrested and charged with threatening to cause damage, accusations that stemmed from their campaign against sand dredging in a Koh Kong estuary. Prum Thormacheat and So Chantra, two monks who founded the organization with Mr. Gonzalez-Davidson, were subsequently charged as conspirators in the case. On Tuesday, however, provincial court Investigating Judge Chhum Davy said the charges against the monks had been dropped due to a lack of evidence tying them to the crime. “I have dropped the charges for the two monks because we don’t have enough evidence to accuse the pair. But for Alex, he is still charged because we have enough evidence to accuse him,” Ms. Davy said, refusing to say what evidence the court had against the Spanish activist. 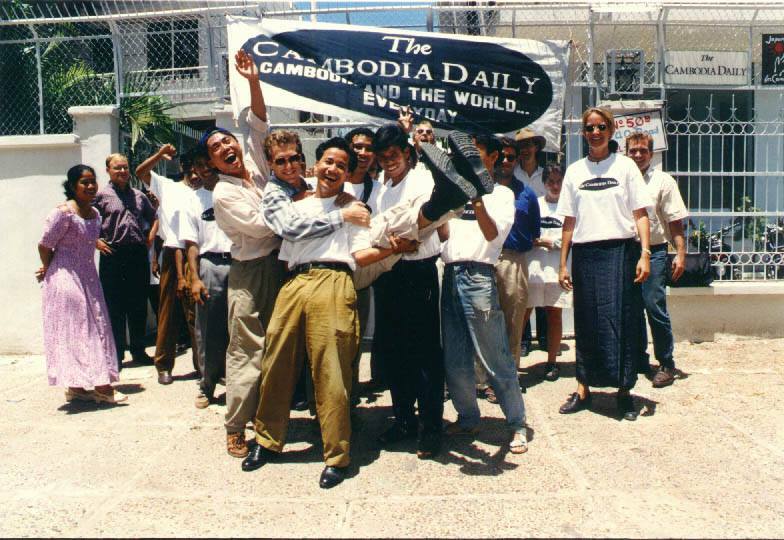 Mr. Gonzalez-Davidson—who was deported in February last year after the government refused to renew his visa over his role in helping set up an illegal roadblock—said in an email on Tuesday that he was willing to return to Cambodia to stand trial and face the “fabricated” charges, but that he doubted the government would allow it. “The court seems to think that this is enough ‘evidence’ to charge me with being an accomplice to a crime, though they don’t seem brave enough to allow me to be present in court to defend myself and present my side of the story,” he said. 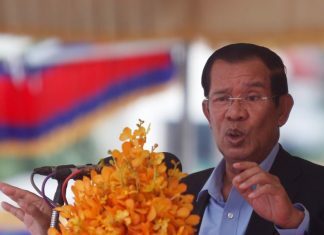 “To me this is a crystal clear indication that the powerful syndicates who control the Koh Kong court are paranoid that my presence in court will jeopardize their plan to stage a show trial against me and the other activists, as the charges are totally fabricated and as the evidence they have against us is zero,” he added. © 2016, The Cambodia Daily. All rights reserved No part of this article may be reproduced in print, electronically, broadcast, rewritten or redistributed without written permission. 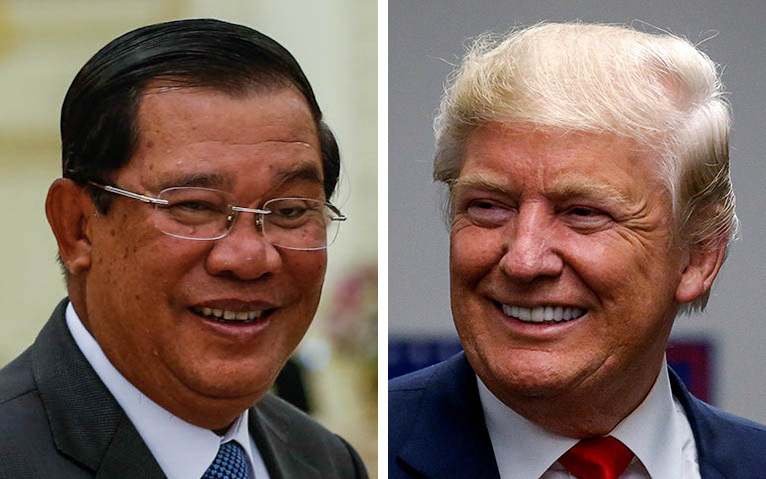 Hun Sen said the attacks highlighted the increased need for security in states that may be vulnerable to such attacks, including Cambodia.